As companies sell off surplus inventory, demand for carriers will increase, contributing to rising warehouse management costs in 2017. Currently, the logistics industry is considered a shipper’s market with low costs for warehouse management. But that’s about to change according to the forecasts. Capacity realignment, reducing inventories, and financial growth may cause increases in shipping rates that inventory control and warehousing specialists need to be prepared for. The best news for the industry is that freight transport will remain a shipper’s market through the end of the year, allowing you to get through the critical holiday season and year-end crunch before logistics costs start to rise. But the recent report issued by A.T. Kearney, their 27th Annual State of Logistics Report, indicates that it’s about to change. Several factors are expected to drive this trend in rising rates, such as bloated inventories, a strong value for U.S. currency, and a surge in capacity. This is hallmarked by the for-hire truckload market. Warehouses and inventory control managers are expected to sell off this extra inventory, triggering a realignment between shippers and carriers. Additionally, both the cost of fuel and rising fuel surcharges are climbing. A shortage of qualified drivers in the era of more stringent environmental, DOT, and other regulations will also drive costs upward. The increased demand for speedy delivery and infrastructural gaps are also driving costs for shipping upward. The supply chain system just isn’t yet set up for this current climate, which is strongly driven by e-commerce and trends toward last-mile, last-minute deliveries. Good relationships with carriers is critical to getting the capacity you need as demand begins to tighten the shipping industry. 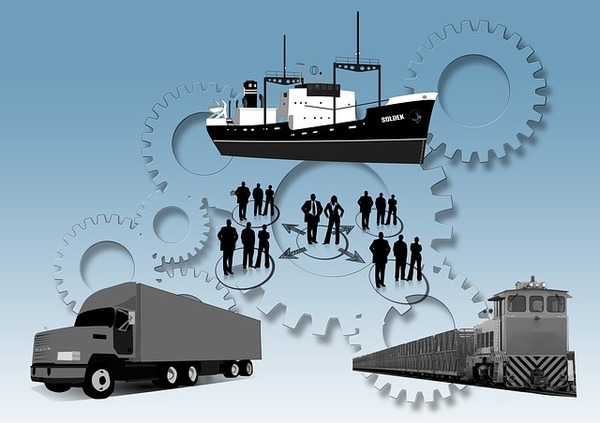 In order to pad the impact of these rising shipping costs, the study’s creators recommend that shippers begin utilizing best practices, such as dealing with their carriers on a basis of mutual benefit and working to improve those vendor relationships. This will be critical for getting the best prices and assuring that shippers are able to get the capacity they need when the laws of supply and demand shift more towards the carrier’s favor. Logistics have successfully driven down total costs by six basis points year-over-year. Logistics accounted for $2.15 trillion for the year 2015, which is just 7.85 percent of the U.S. GDP. (Numbers for 2016 are not yet available.) This is compared to 7.91 percent for the year 2014. The lowest it’s ever been was during the height of the Great Recession, when costs dipped to just 7.37 percent of the U.S. GDP for the year 2009. 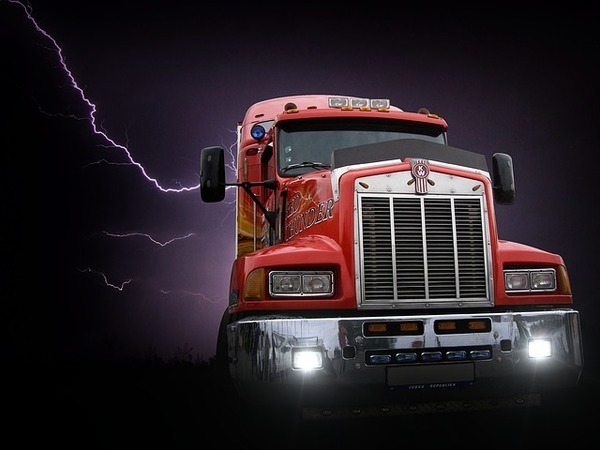 The report for 2016 warns that the logistics industry is slated to be disrupted by digital technologies, including the IoT, data analytics, automation and robotics, 3D printing, mobile technologies, etc. They will also be hampered by other factors, including driver shortages, increased regulations, and infrastructural problems. Inevitably, the carriers able to overcome these challenges will become the industry leaders, which is in line with what experts across the industry are predicting. Warehouses, inventory control managers, and logistics leaders also need to note the disruptions that come with increased customer demands and expectations. Customers demand fast delivery and low delivery prices and think nothing of switching carriers when theirs isn’t doing the job. Are you prepared for the changes in inventory control, warehousing, and logistics that are on the way for 2017? Contact us to get a jumpstart on your warehouse management software plans early. Need help with warehouse management? Contact us to learn more about our software solutions for warehouse management and inventory control. Kellogg Garden Products controls inventory and improves operational efficiencies. Sage 500 drives efficiencies and cost savings throughout Kellogg Garden Products.